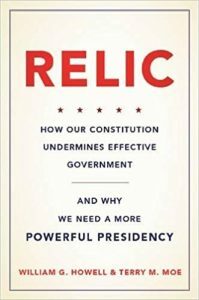 Relic: How Our Constitution Undermines Effective Government – and Why We Need a More Powerful Presidency. Basic Books. 2016 (with Terry M. Moe). Op-Ed on CNN.com can be found here. Excerpt on Salon.com can be found here. Book review in the Wall Street Journal is here. Select radio and podcast interviews are here, here, here, and here. 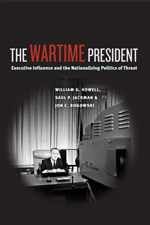 The Wartime President; Executive Influence and the Nationalizing Politics of Threat. University of Chicago Press. 2013. Thinking about the Presidency: The Primacy of Power. Princeton University Press. 2013, Revised paperback edition 2015. While Dangers Gather: Congressional Checks on Presidential War Powers. Princeton University Press. 2007. Power without Persuasion: The Politics of Direct Presidential Action. Princeton University Press. 2003. 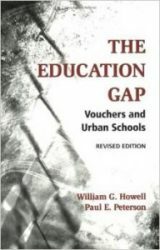 The Education Gap: Vouchers and Urban Schools. Brookings Institution Press. 2002, Revised paperback edition 2006. 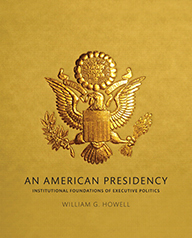 An American Presidency: Institutional Foundations of Executive Politics. Pearson Longman. 2016. 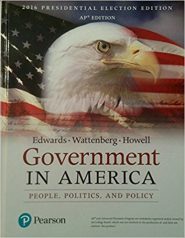 Government in America: People, Politics, and Policy, 17th Edition. Pearson Longman. 2017. 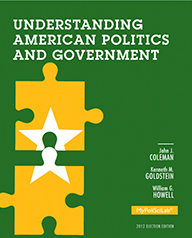 Understanding American Politics and Government, 3rd Edition. Pearson Longman. 2012. 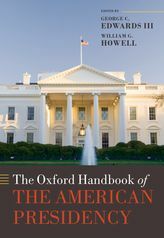 The Oxford Handbook of the U.S. Presidency. Oxford University Press. 2009. 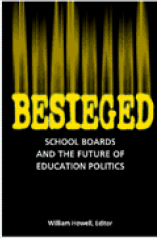 Besieged: School Boards and the Future of Education Politics. Brookings Institution Press. 2005.